Hi Friends! 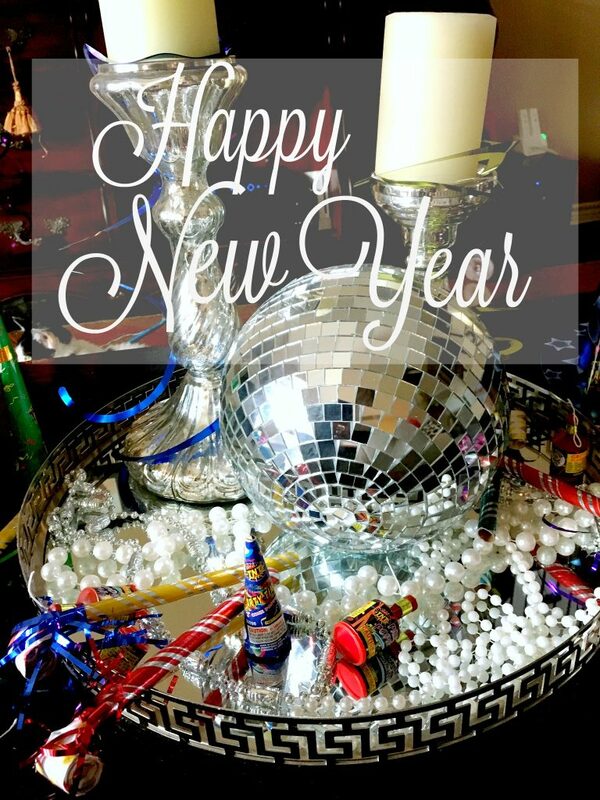 I hope that you all had a wonderful weekend. Temps were mild here, but it finally feels like Spring is on it’s way! 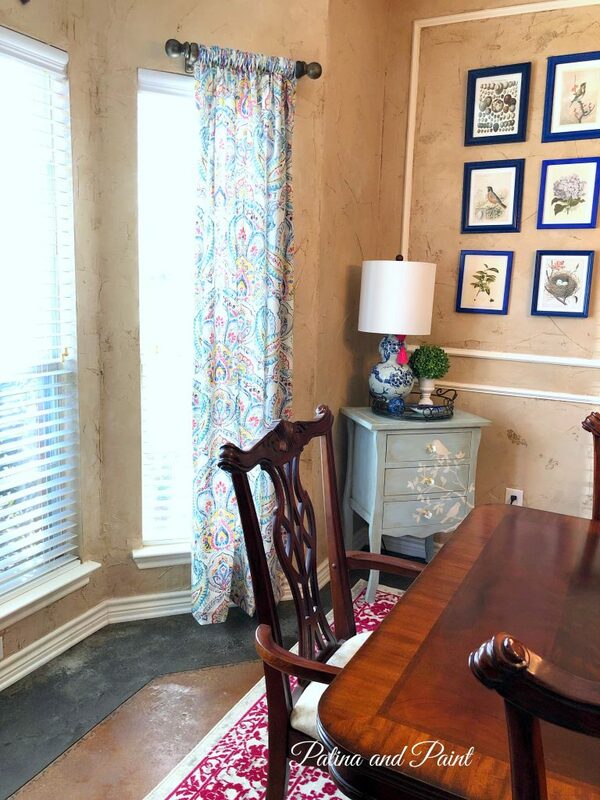 Which means that it’s time to break out the spring decor and make a few new items for Spring. 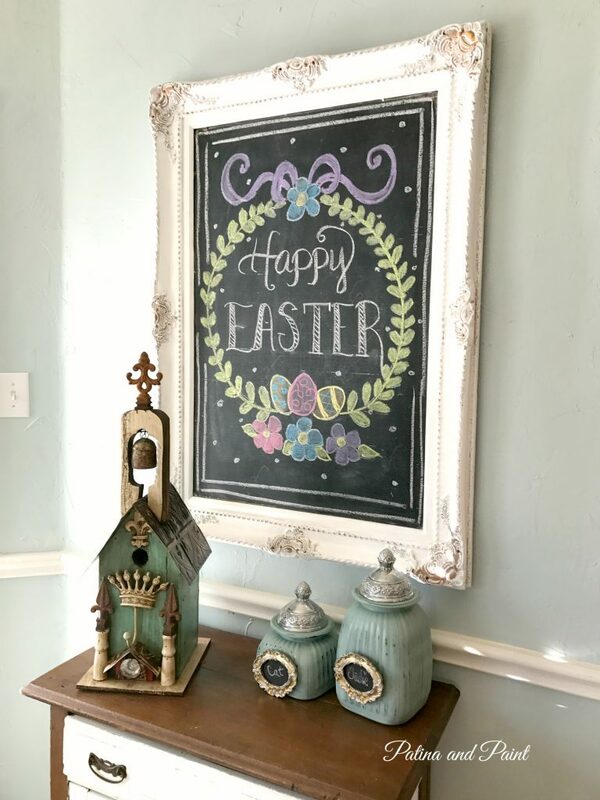 Today I’m sharing how to make an Easter Bunny wreath! 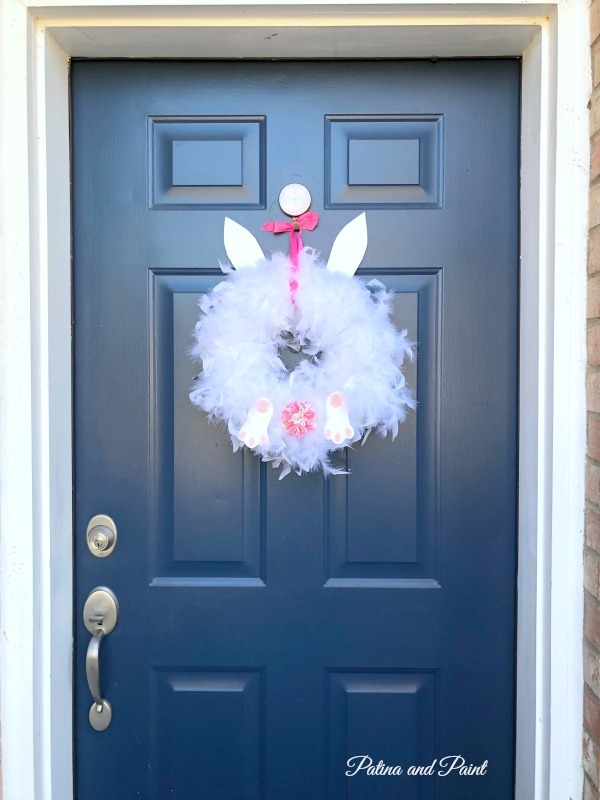 Have you seen all of the cute bunny wreaths that are on Pinterest right now? One of my favorite was one made using pom poms! 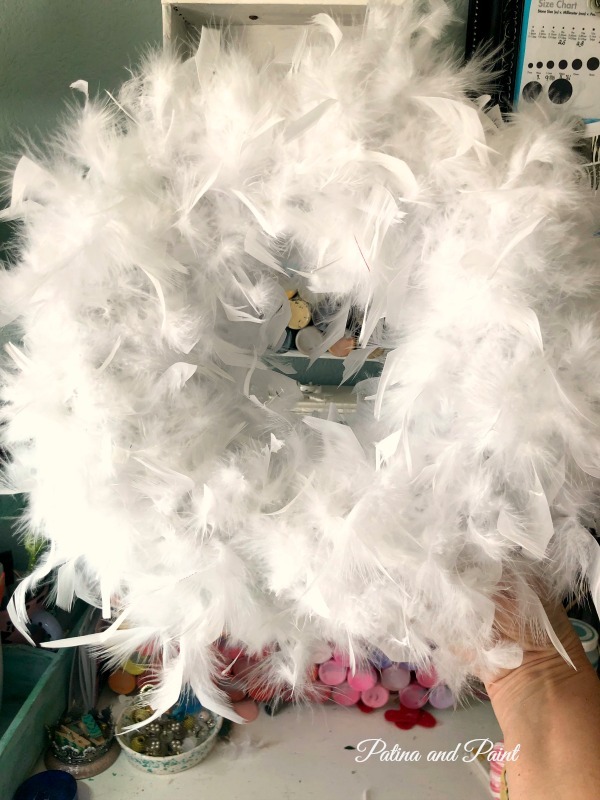 However, in full disclosure, I’ll admit that there was no way that my attention span would allow me to make that many pom poms. So this girl decided to go in a different direction. 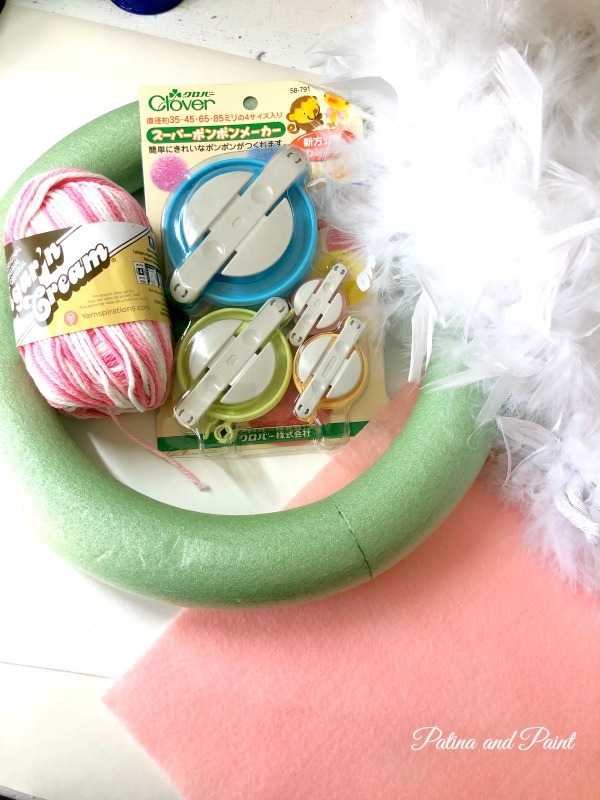 The first step is to wrap your two boas around the wreath, making sure to evenly space them. 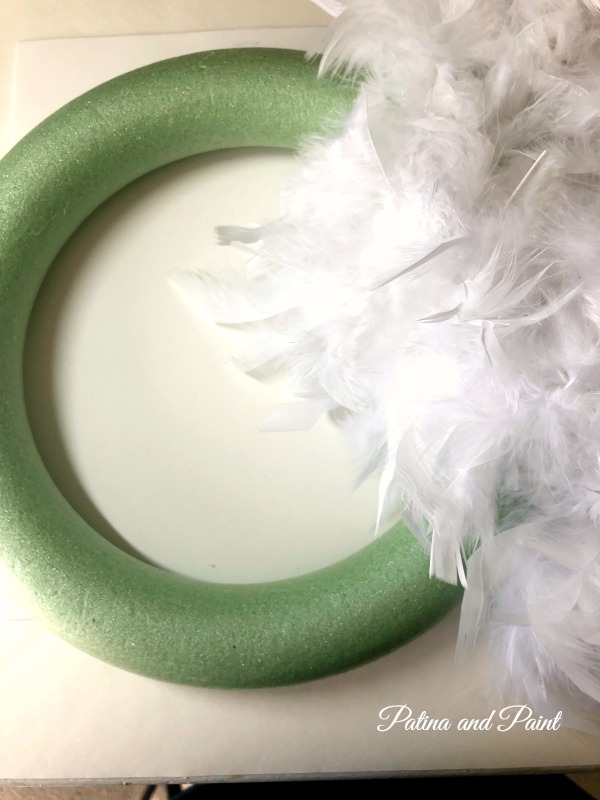 The first step is to wrap your boas around the styrofoam wreath, making sure to evenly space them. I like to reuse this wreath on occasion, so I used pins to attach the boas to the wreath. Once your wreath is covered evenly, set the wreath aside. On a separate sheet of paper, I made patterns for the bunnies feet and ears. If you don’t want to do this, there are ton’s of clip art out there to help with this step. 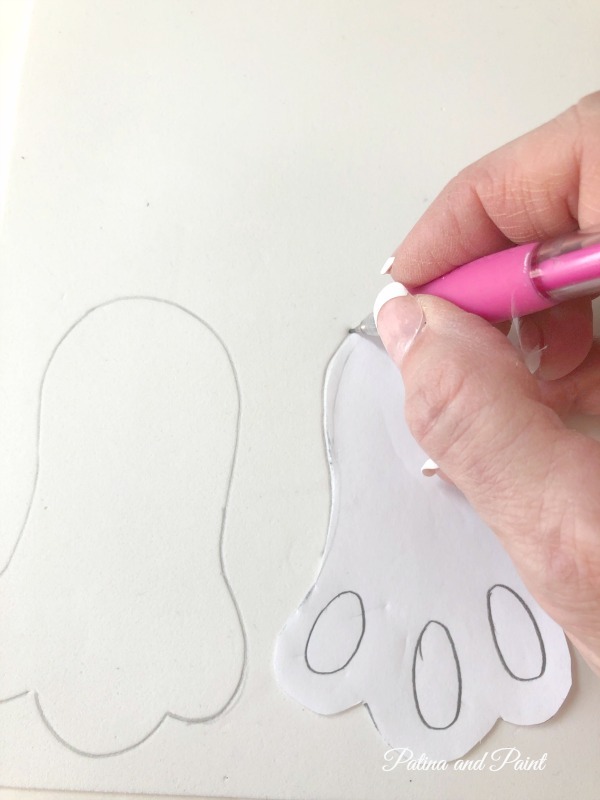 Once you have them drawn, trace the feet and ears onto the white foam and cut them out. 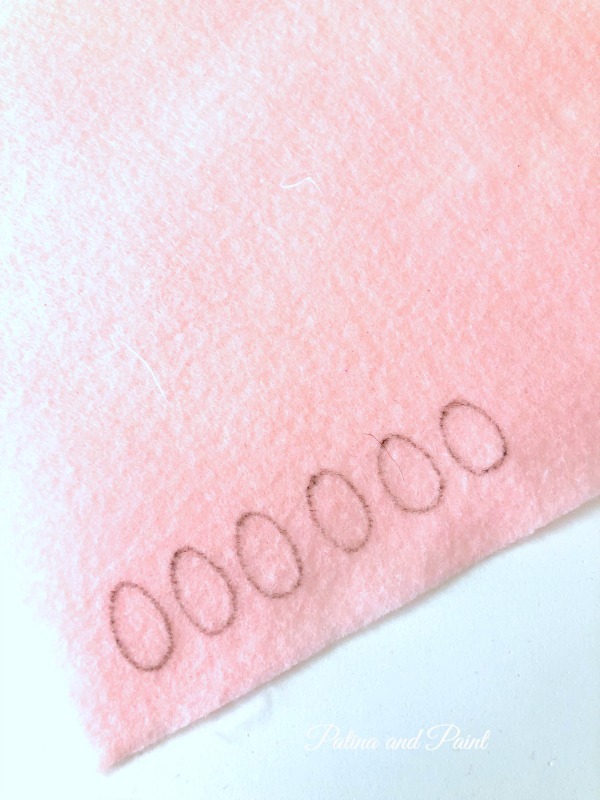 Next, I drew small ovals, 3 for each foot, and two larger circles onto a piece of pink felt. Once this is done, cut them out. 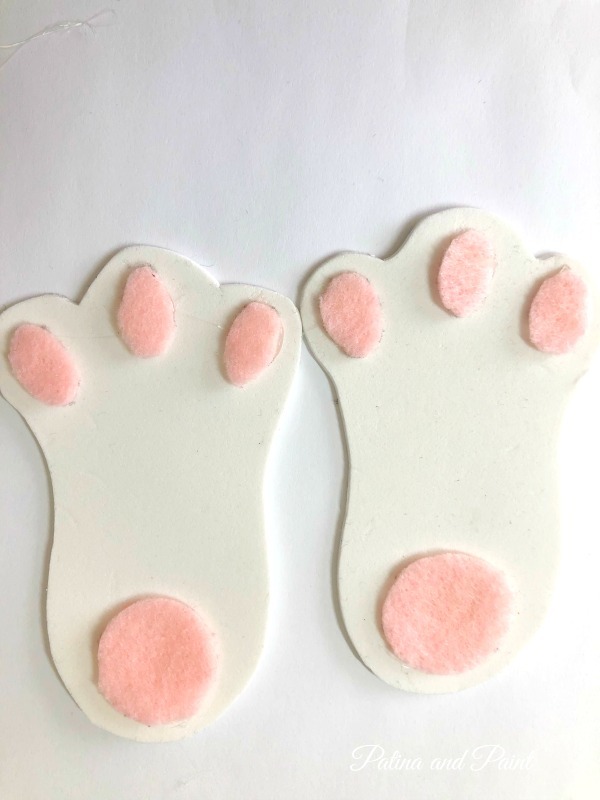 Then, glue the felt onto the bunny feet. This is what my bunny feet looked like when I was finished. 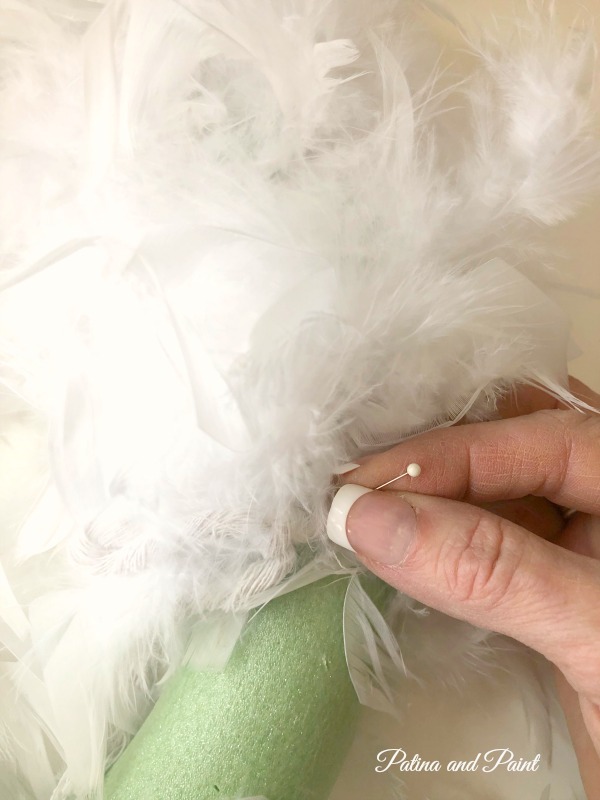 Now, it’s time to make a bunny tail. I used a pom pom maker and some variegated yarn. 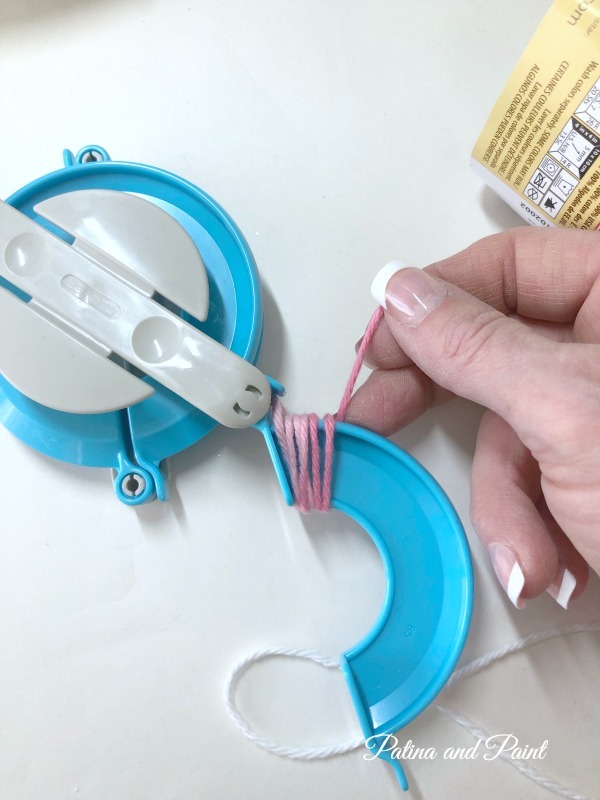 Don’t have a pom pom maker? Now worries! 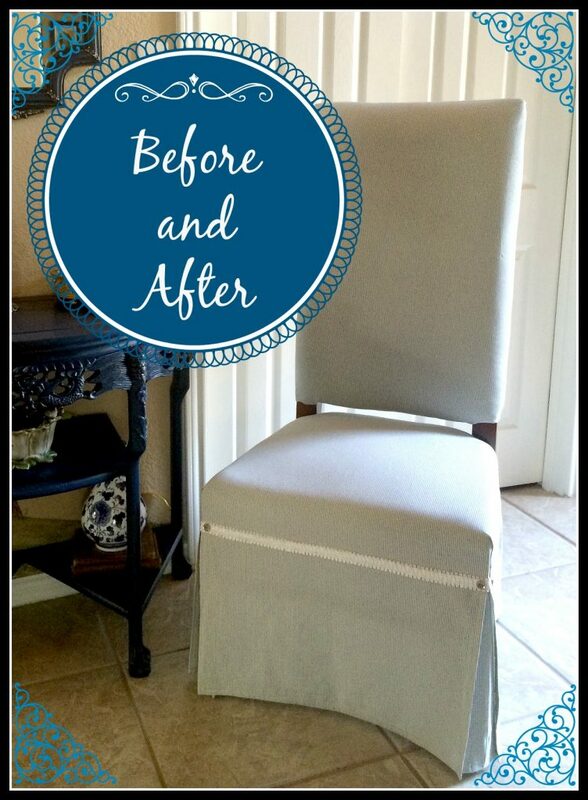 There are a ton of how to tutorials out there and they are super easy to make. 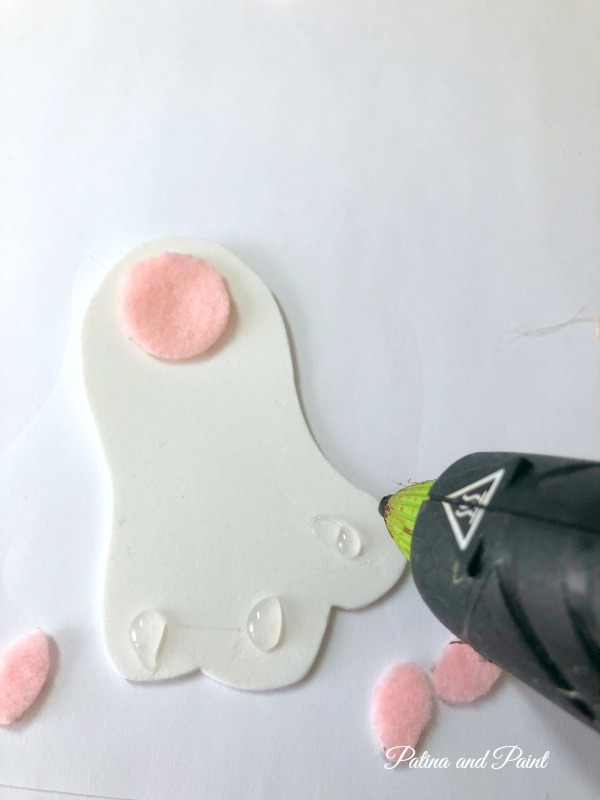 Last step, using pins attach all of the bunny parts to the wreath! 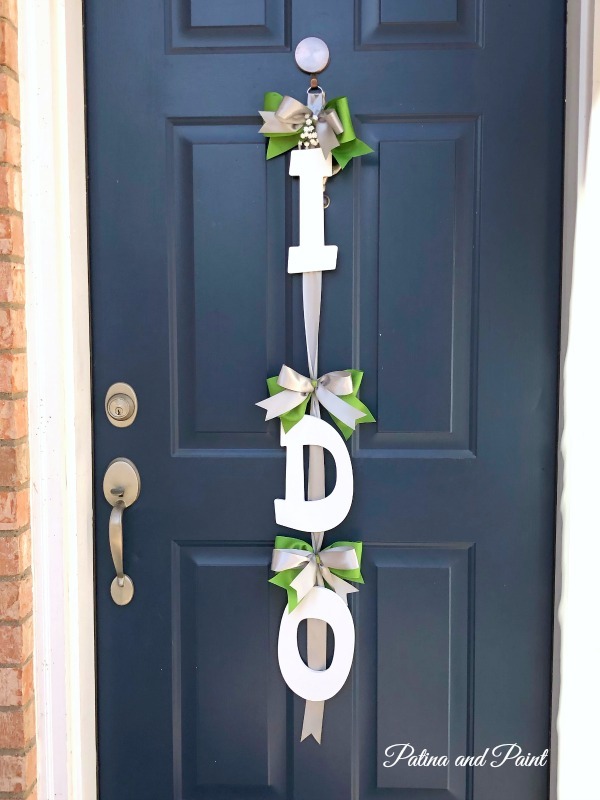 The pins work great, however if you are wanting a more permanent wreath you could always use hot glue. 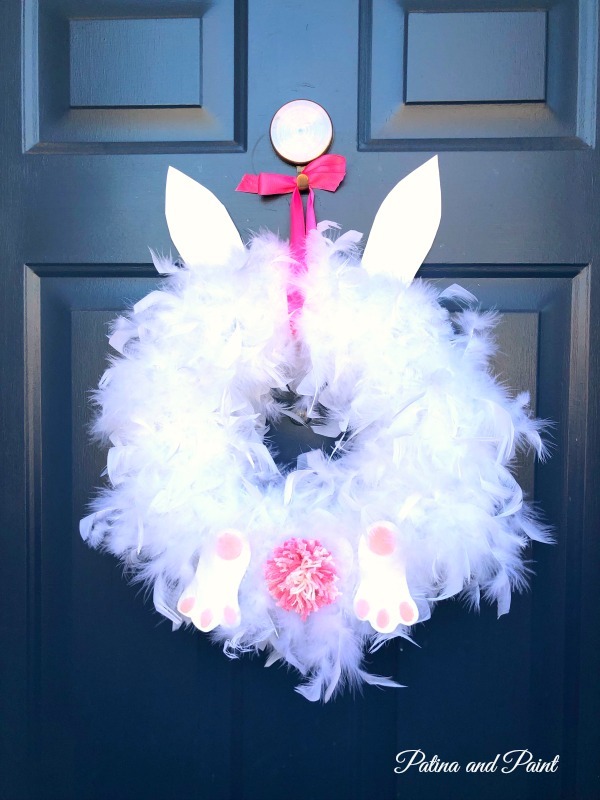 That’s it for my how to make an Easter Bunny wreath! I love it when a project turns out exactly how I imagined it. This one was super easy, fun and fast.